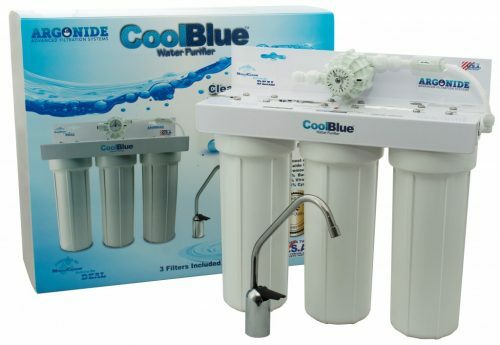 CoolBlue® offers triple protection . . . 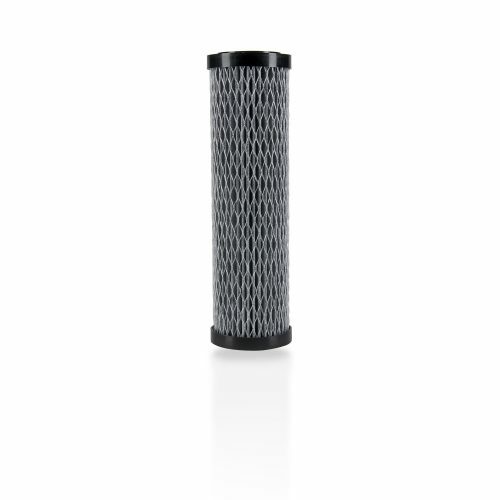 Stage 1 utilizes Argonide’s original NanoCeram® technology with the latest in activated carbon for improved taste as well as the reduction of soluble contaminants. Stage 2 utilizes the highly advanced Fiberdyne® technology from Pentair® Filtration Stage 3 relies on the latest innovation from Argonide . 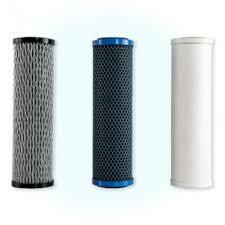 . . the patented DEAL® filtration media. This final polishing filter has been optimized to attract, capture and retain submicron particles including bacteria and virus. All components are manufactured with materials that meet FDA requirements 21CFR177.1520 for direct food contact applications.